Can philosophy explain what happened before the Big Bang? 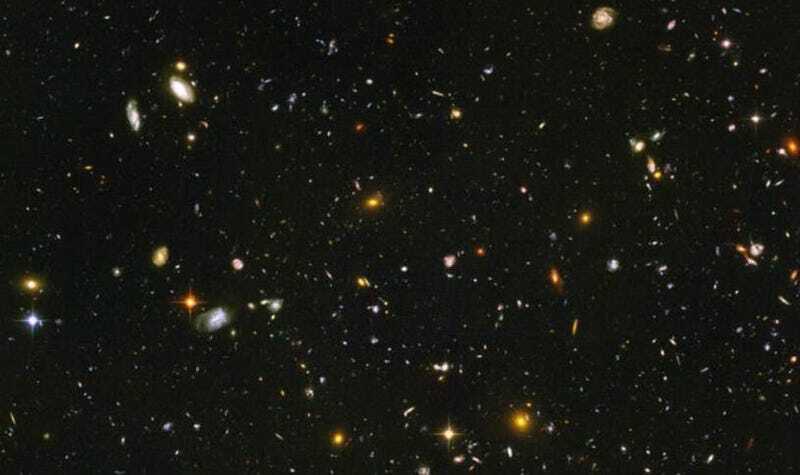 One common strategy for thinking about this is to suggest that what we used to call the whole universe is just a small part of everything there is, and that we live in a kind of bubble universe, a small region of something much larger. And the beginning of this region, what we call the big bang, came about by some physical process, from something before it, and that we happen to find ourselves in this region because this is a region that can support life. The idea being that there are lots of these bubble universes, maybe an infinite number of bubble universes, all very different from one another. Part of the explanation of what's called the anthropic principle says, "Well now, if that's the case, we as living beings will certainly find ourselves in one of those bubbles that happens to support living beings." That gives you a kind of account for why the universe we see around us has certain properties.